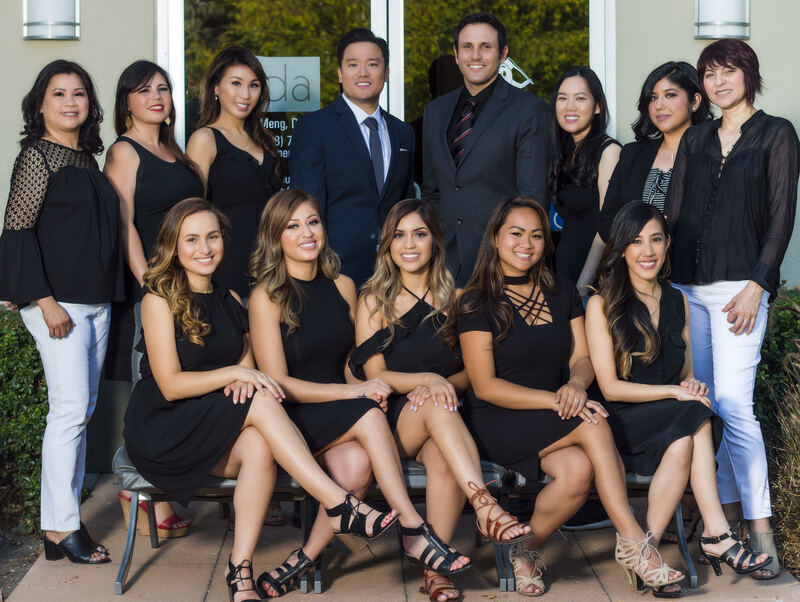 Exclusively selected as the Team Dentist for the San Francisco 49ers, Dr. David Meng and his entire team are highly trained and skilled clinicians dedicated to providing you with the most optimal and gentle care that you deserve. We specialize in the highest standards of dental care and world-class service to make your visits as pleasant as possible. We strongly believe in continual education and learning therefore, we attend dental lectures, meetings, and dental conventions to stay informed of new techniques, the latest products, and the newest equipment that a modern dental office can utilize to provide state-of-the-art dental care. Also, being members of various professional dental associations helps us to stay abreast of the changes and recommendations for our profession.